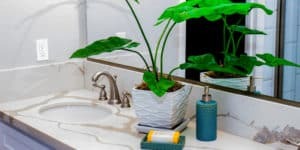 Learn why tamper resistant outlets are safer than their predecessors for a child and home safety. 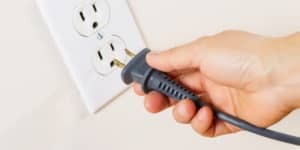 Having a GFCI outlet means that you have a lower risk of being shocked while using a hair dryer or other electrical device. Learn more about how these outlets work. There are many hazards that can put your children at risk in your home. 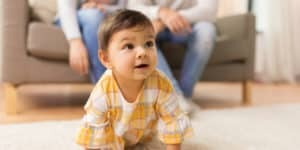 Find out what childproofing steps you should take to keep your children as safe as possible. Electrical babyproofing your home can prevent the unthinkable from happening. 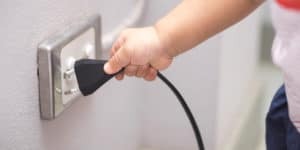 TIO Electric shares ways to protect your toddler from electrical hazards in the home. Learn what you need to do and how to childproof your home when it comes to its electrical safety. Welcoming a baby into your life is an exciting and joyful time. But it’s understandable if you’re also nervous about it. Once they’re mobile, it’s important to make sure your home is a safe place for them. 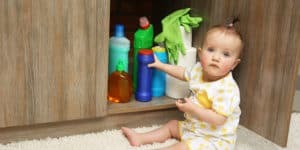 If you’re ready to start babyproofing your home make sure you have an expert on your side. From protecting outlets to helping you hide those extension cords, we can help.